The Creators Class is the podcast that takes you into the lives of the most amazing creators in the world today, uncovering their new monetization strategies and learning more about how they're carrying the creative flame. 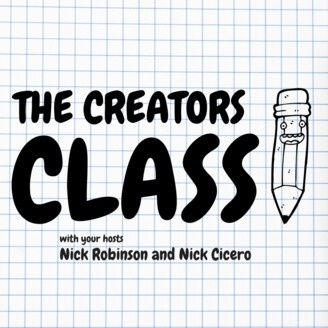 Hosted by Nick Cicero and Nick Robinson this weekly show covers the business of creativity. Show topics include social influencers, native ads, Snapchat marketing, Youtubers, MCNs and more through interviews with top creators and the people in the business of funding their creativity. 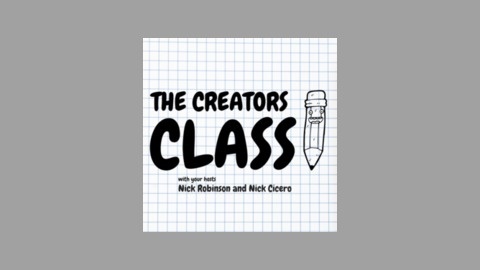 In this episode of the Creators Class, Nick and Nick interview Hunter Harrison, the co-founder of Parabox Creative, a micro-content production agency. He’s also the Senior Director of Brand Strategy at Softway Interactive. He has become known for his unique stop motion work on social platforms like Vine and Snapchat and has worked with more than 50 of the world's top brands like Target, BMW, The Ad Council, and Verizon. They talk about influencer marketing, content creation, and short-form storytelling.